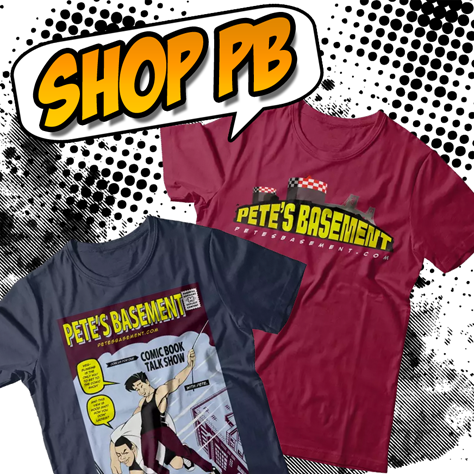 Pete and Ramon are back again for the year-end Basement Bonanza! Pete's all Santa'd out just in time to review Grant Morrison's Klaus. Pete's surprised to find he enjoyed Venom Inc.! It's a Christmas miracle! Image's Sleepless was a real eye-opener!...Wow that was bad wasn't it? Ok, suffice to say it was a good book. The boys take a lighthearted turn this week as they review a children's book, Narah and The Unicorn, a heartwarming story of mythical creatures and friendship.